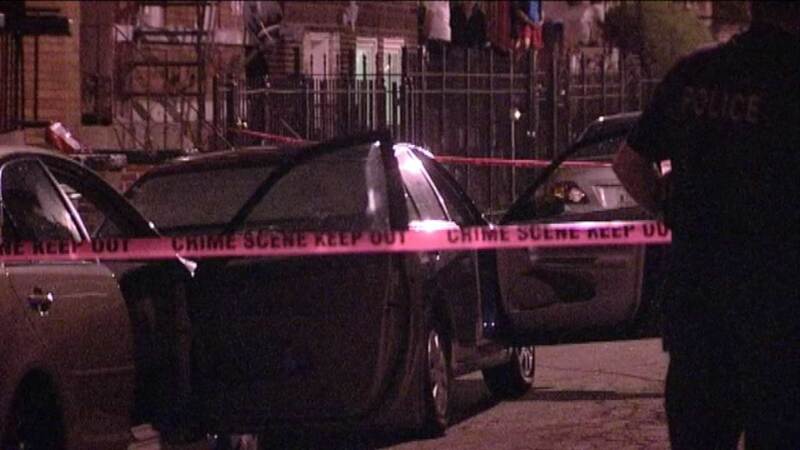 CHICAGO (WLS) -- An investigation is underway to find out if a teenager was shot and killed in Bridgeport over his stolen bike. The 17-year-old was shot in the chest and died at the scene Wednesday around 8:30 p.m. Witnesses say the teen was meeting up with a group of people to get his stolen bike back. Police say he was standing with the group in the 900-block of West 32nd Place when a light-colored sedan pulled up, and someone inside opened fire. The victim was found shot at the mouth of the alley. Another car at the crime scene had its rear window shot out. A possible suspect's car was found about a block away. It's a Pontiac sedan that was parked on the curb. But the shooter or shooters were nowhere to be found. A source says the victim was a documented gang member.